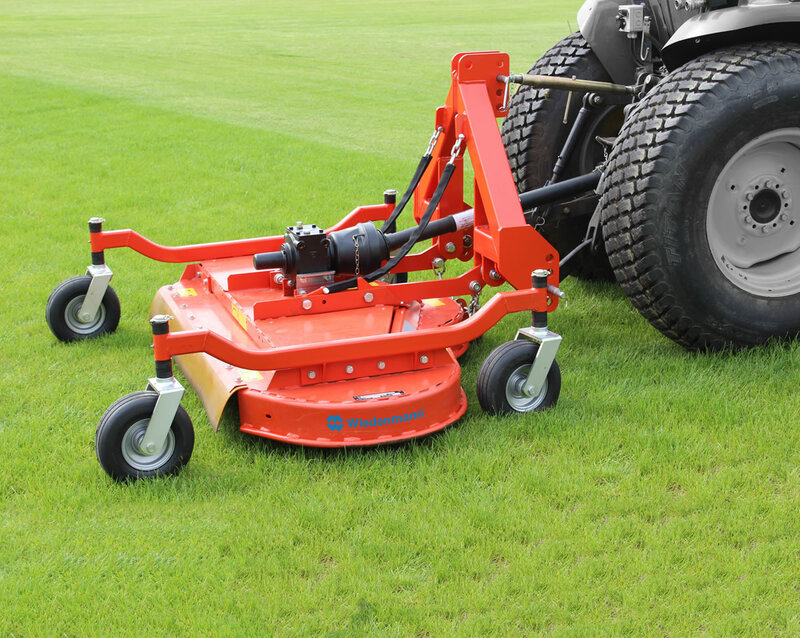 Robust, professional mowers with excellent cutting results. The FXL mowing deck is specifically designed for constant daily use. Extremely robust yet remarkably low on noise emission, it offers excellent cutting performance. An almost identical machine to its sister the FXL, the TXL is specifically for use by tractors with front linkage, either via an A frame hitch or 3 point linkage. The TXL range of decks comes in similar widths to the FXL. Available in three different widths 1.3m, 1.5m and 1.8m – the decks come either side or rear discharge. If you are interested in our SUPER PRO FXL / TXL MOWER use the quick enquiry form below.